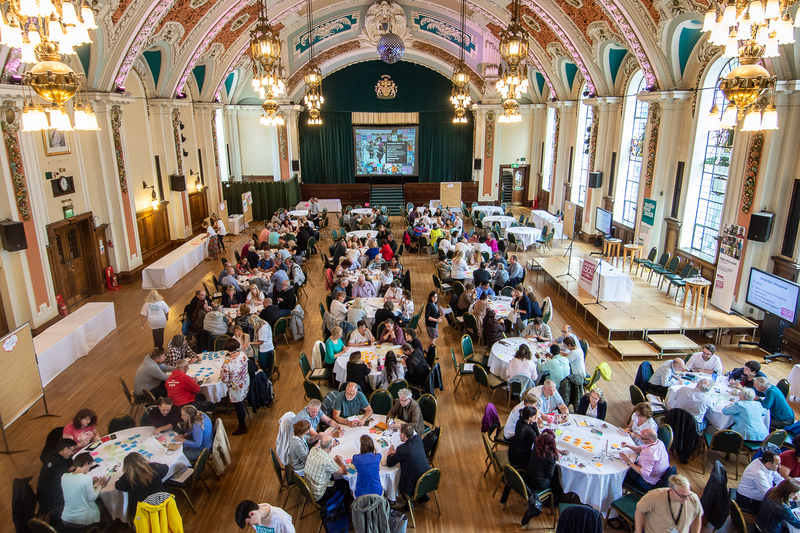 Stockport Local is an ambitious approach to working with communities, aiming to build stronger, thriving and more resilient communities. In May 2017, we released our Stockport Local Groups Directory on the Council website, offering staff and partners, as well as residents, a single place to source reliable up-to-date information on community groups and services. We are now focused on establishing investment and support for new community ideas and activities. 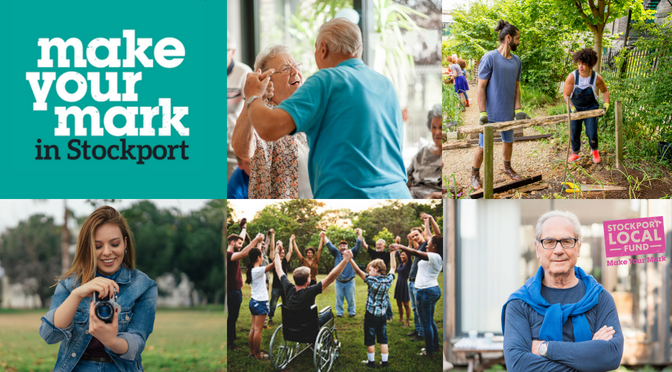 Following a successful pilot of a £25,000 Community Investment Fund we have now launched our £1 million ‘Stockport Local Fund’ to support great ideas that make a difference in our communities. It will invest in local activities and projects that help people to join together and make our neighbourhoods even better places to live in and to grow up and older in. We know that people are passionate about their neighbourhood, know what they most love about their local community and have great ideas on how to make it even better. We want to tap into these ideas, to support and bring to life new community activities and projects that meet the needs of people and their neighbourhoods. Last Thursday we held a working event to introduce the fund, demonstrating our commitment to collaborating with communities and ensuring that this funding delivers sustainable growth in the voluntary sector. We gave residents the opportunity to provide feedback and offer their ideas on how this investment could work for them. The event proved hugely popular and we will be making a number of improvements to the process because of the feedback from residents and community groups. For services, it allowed us to think more creatively about collaboration with people and how we can utilise the energy and the enthusiasm people have and want to offer their communities. People can apply online through the council’s Stockport Local Fund pages. The online application process is quick, easy and they can even apply on their mobile phone. On the web pages, they will also find information on the fund’s priorities, advice on the funding process and inspiration from previously funded projects. People can apply for any amount between £200 and £10,000. This innovative funding system will allow for growth at a grass roots level; it will be responsive, quick and will look to remove the red tape that often stifles innovation. Applications for this first round of funding open on July 9th and close on August 5th 2018. The good news is there will be more opportunities to apply in the near future. Sign up for regular updates on the fund, including future application dates. If you are interested in applying why not attend one of our workshops over the next few weeks, or if you have any further questions about Stockport Local get in touch: stockportlocal@stockport.gov.uk.